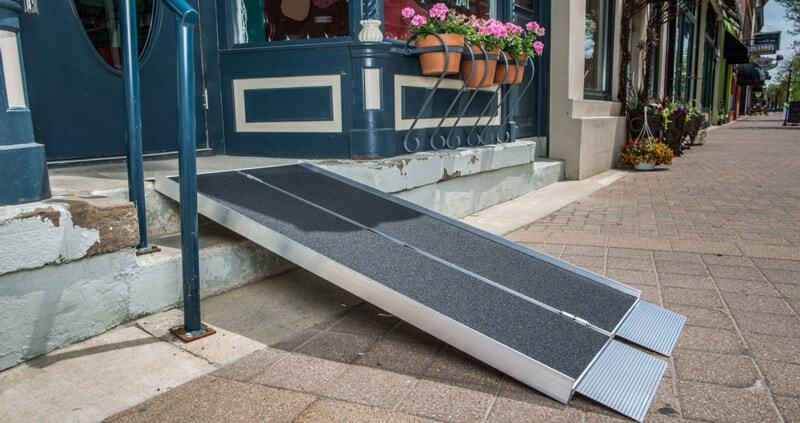 When faced with limited mobility, accessibility becomes that much more important, which is why Van Products is proud to offer wheelchair ramps for home and commercial use. Contrary to popular belief, there is no such thing as a ‘one size fits all’ wheelchair ramp for any home or business. Rather, each wheelchair ramp is designed to accommodate different types of wheelchair (or scooter) users. 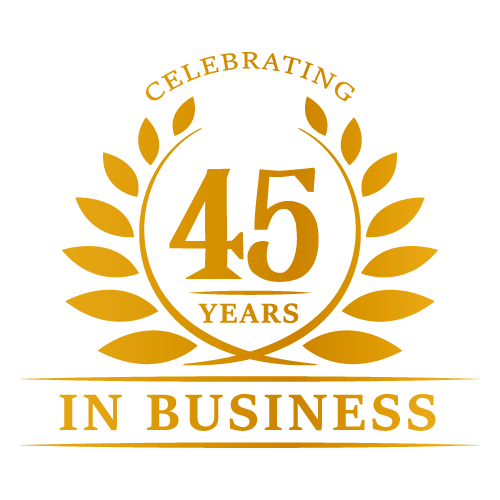 At Van Products, we offer different wheelchair ramps for residential and commercial use, each designed to accommodate your unique mobility needs. Speak to one of our mobility specialists today to learn more. An important consideration when purchasing a wheelchair ramp for your home/residence is the length of the wheelchair ramp. Depending on the layout of your home, selecting a shorter ramp may cause the wheelchair user to have to go up a steep grade. This can make it difficult to travel up or down the ramp safely. When considering a wheelchair ramp for commercial use, the Americans with Disabilities Act (ADA) has certain requirements for ramp length and slope. Be sure to check their guidelines before installing a wheelchair ramp at your place of business.